WGBC meets in its quarterly Business Meeting on Wednesday, June 13. 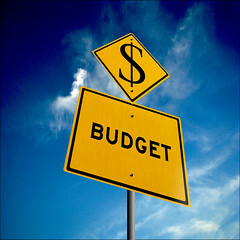 In addition to the regular reports, the Finance Committee calls us to approve the church budget for 2012-2013. The proposed budget was presented on May 27. Direct any questions to the Finance Committee chaired this year by Joe McRoy.